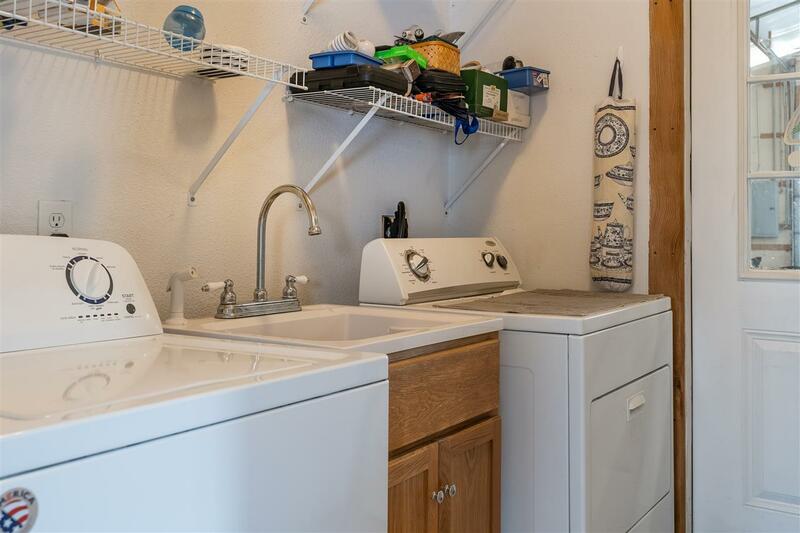 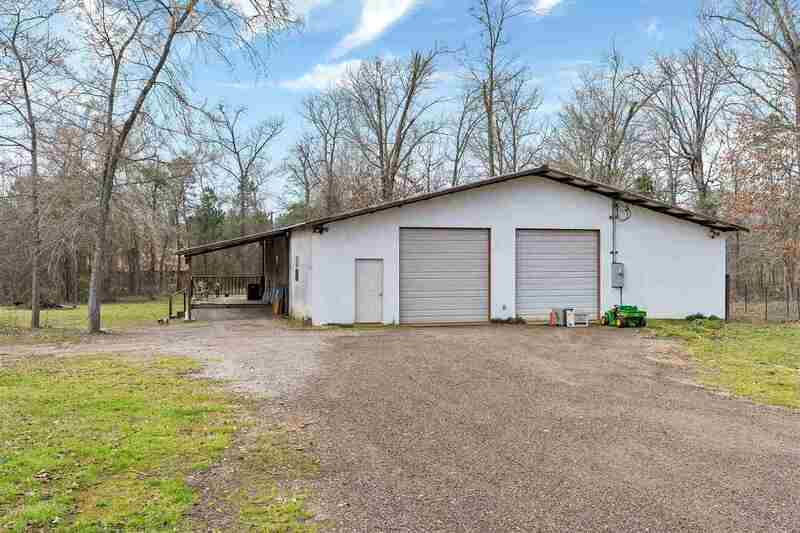 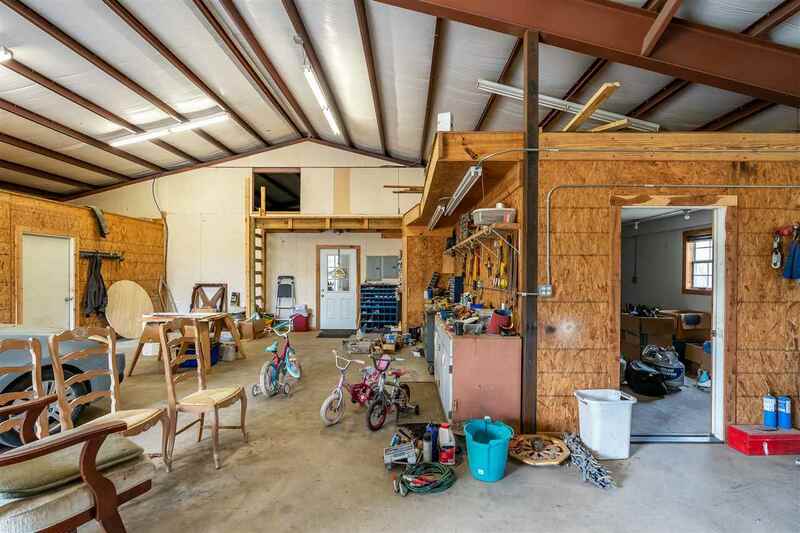 205 Cherokee Lane, Gladewater, TX.| MLS# 20190903 | Tracy McKnight of Gladwater Real Estate (903) 812-2183 | Gladewater TX Real Estate | Contact us to request more information about our Homes for Sale in the Gladewater TX area. 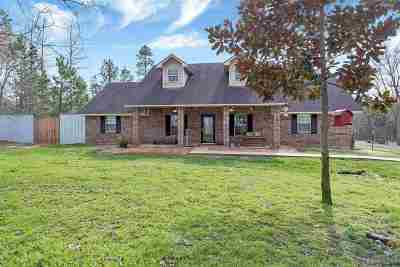 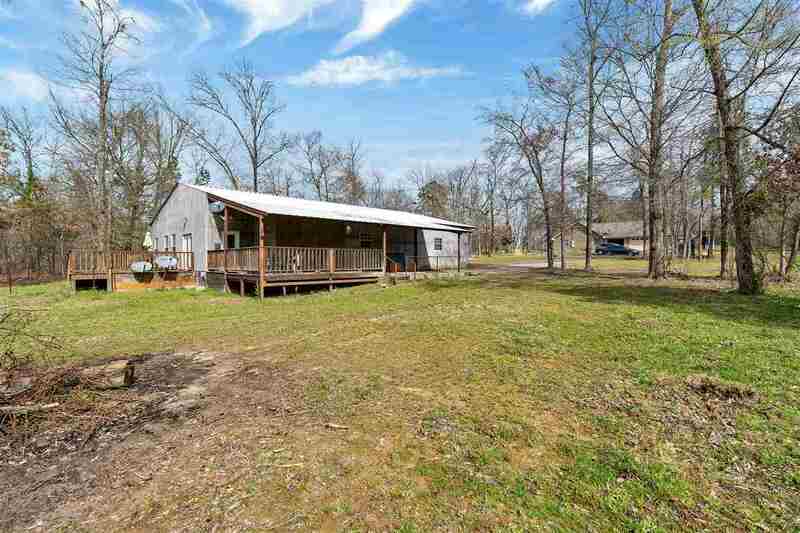 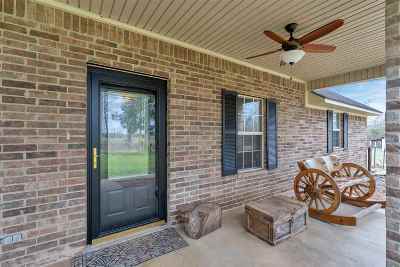 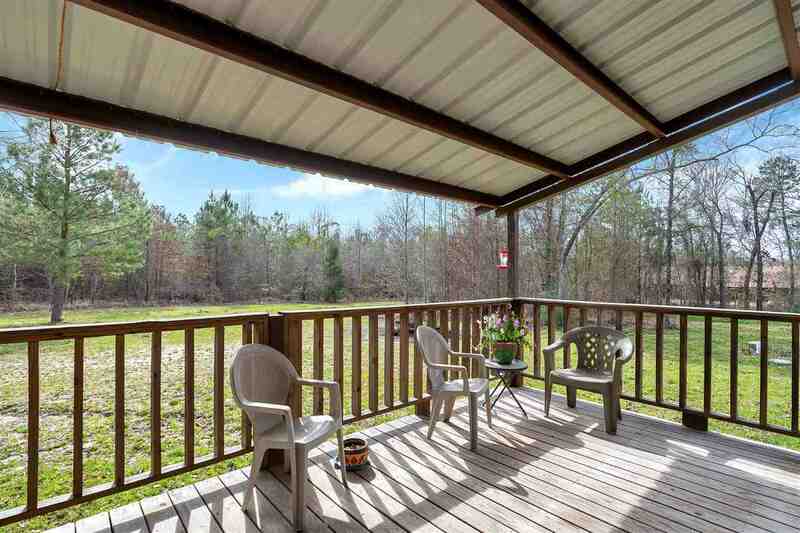 Country living with so many extras, close to Gladewater, White Oak & Longview! 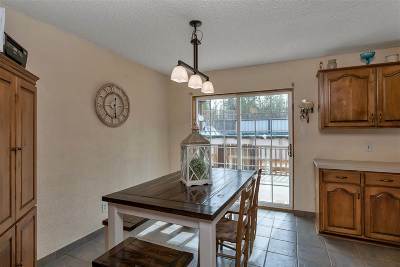 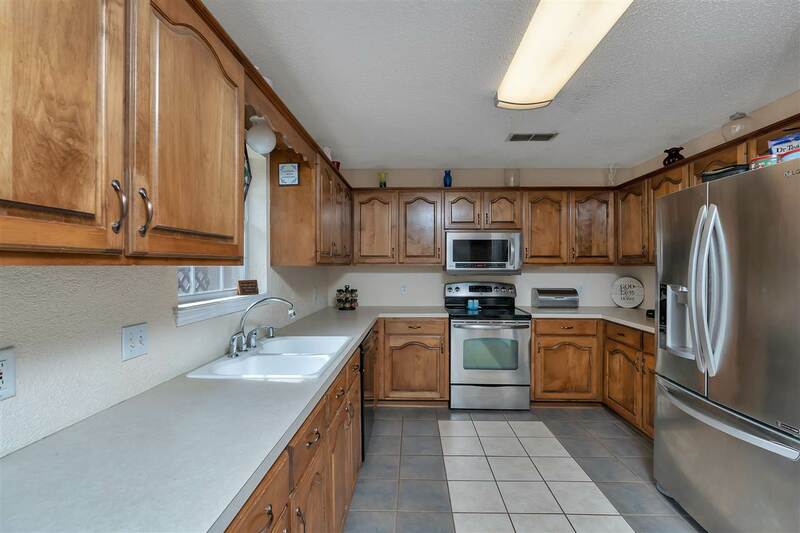 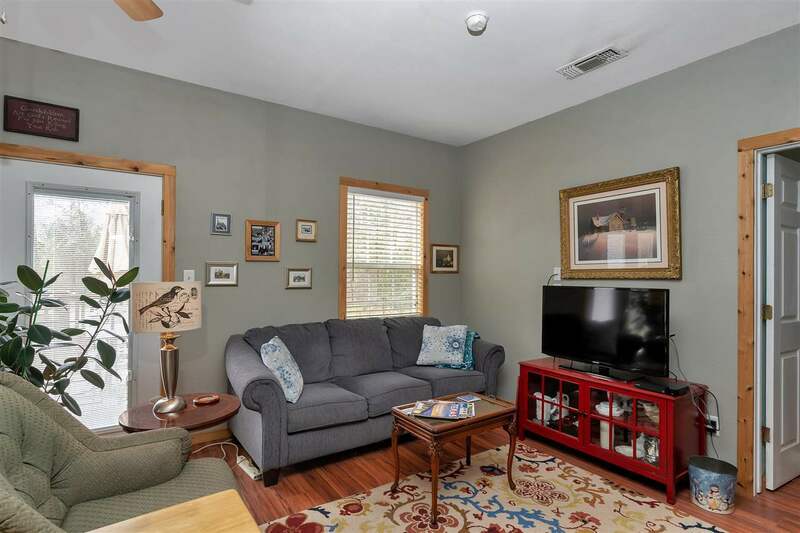 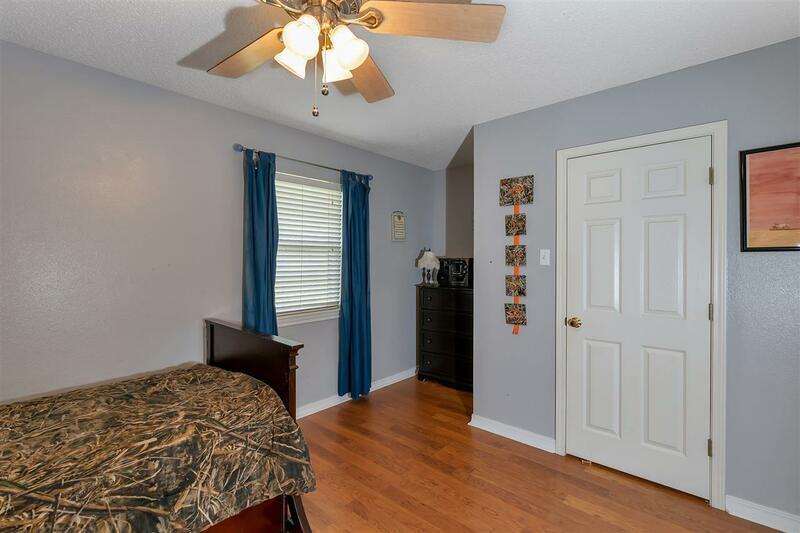 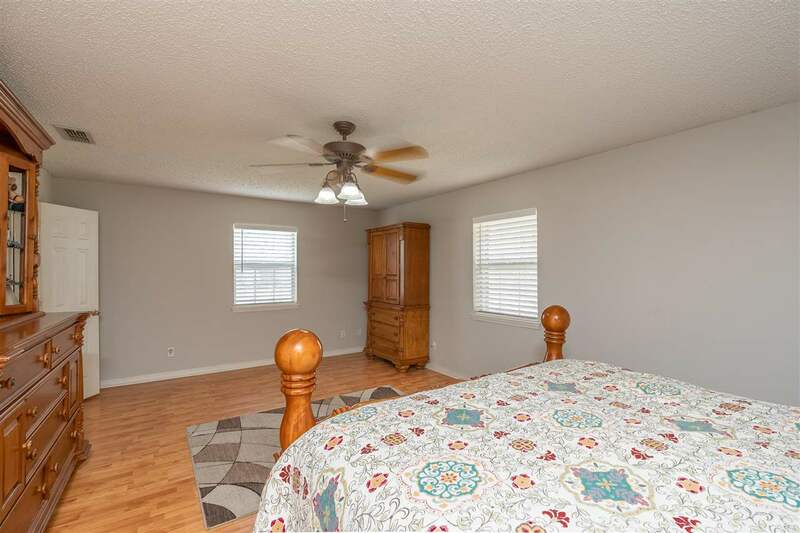 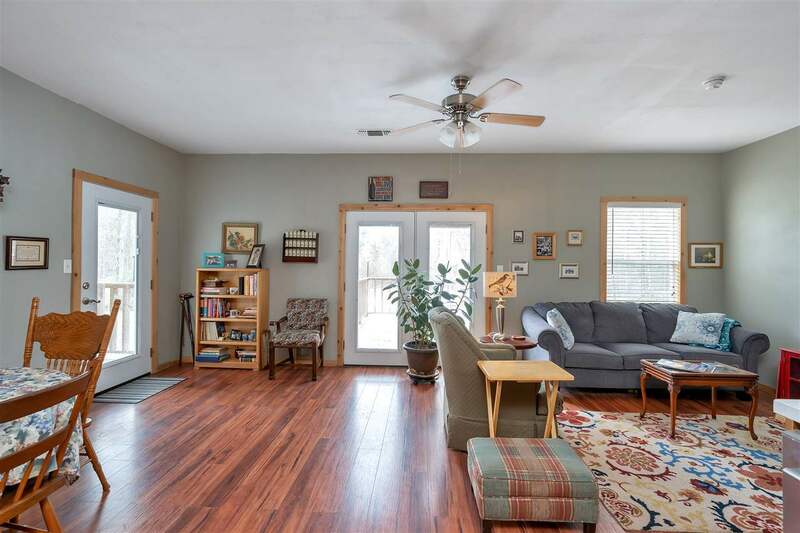 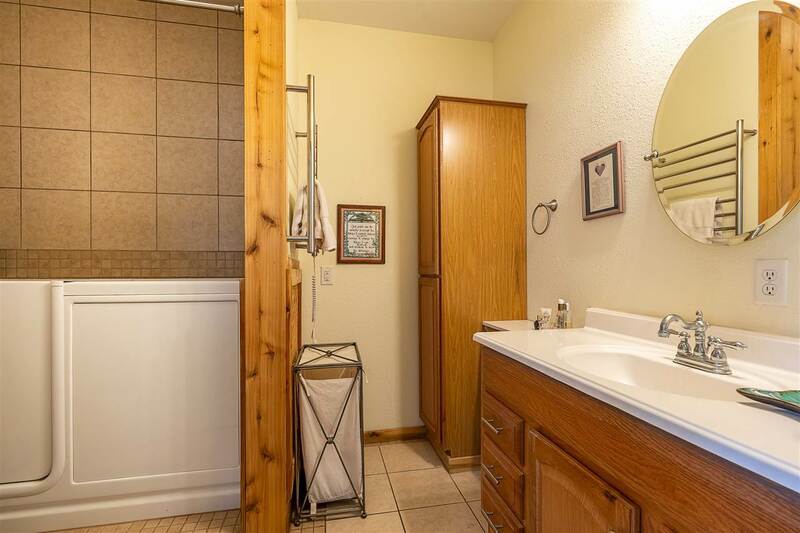 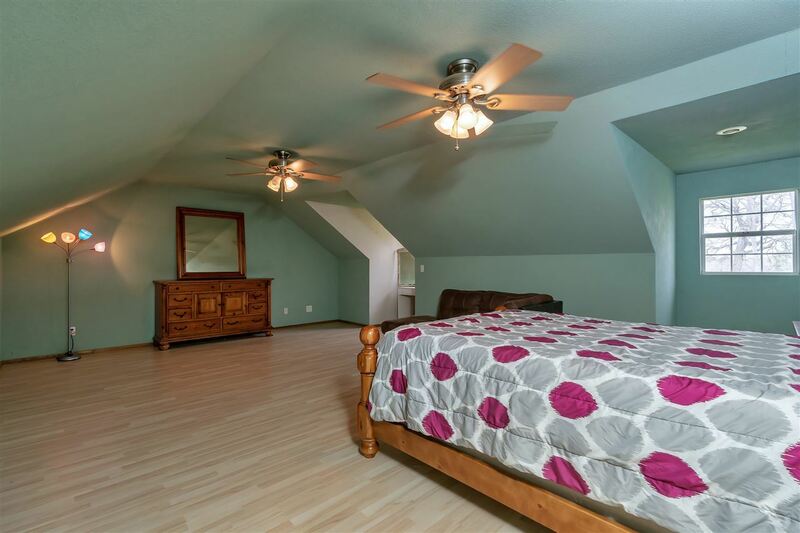 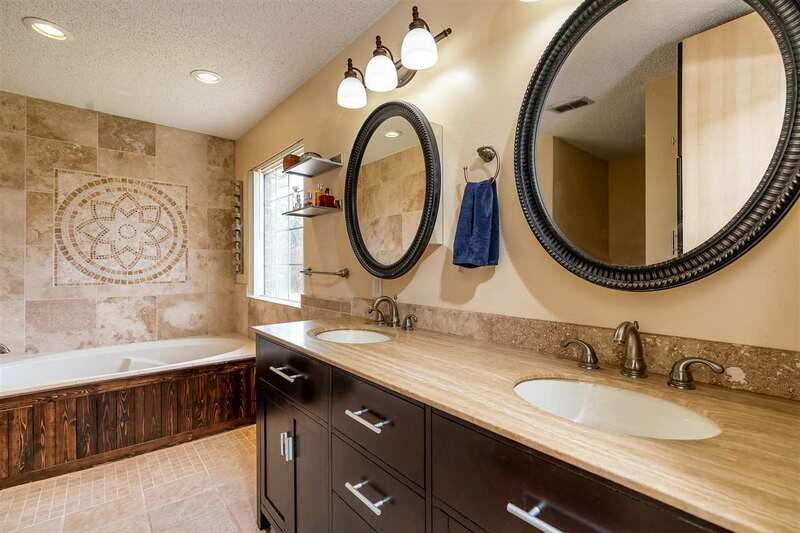 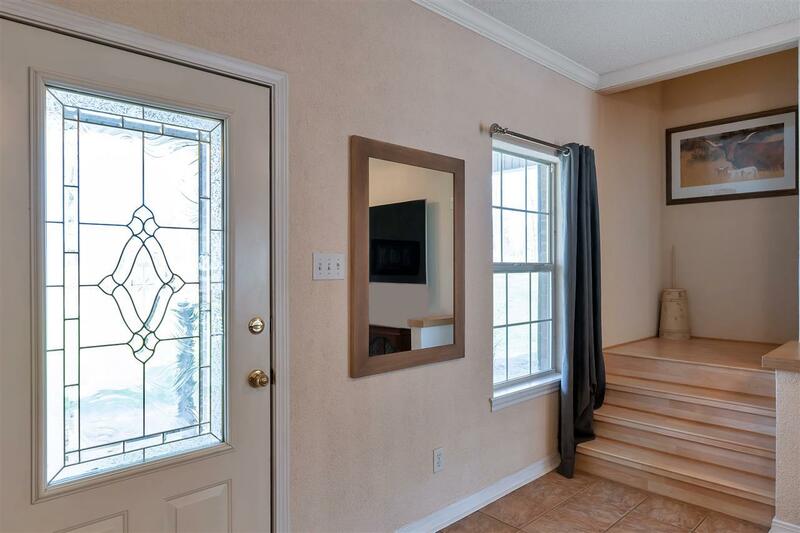 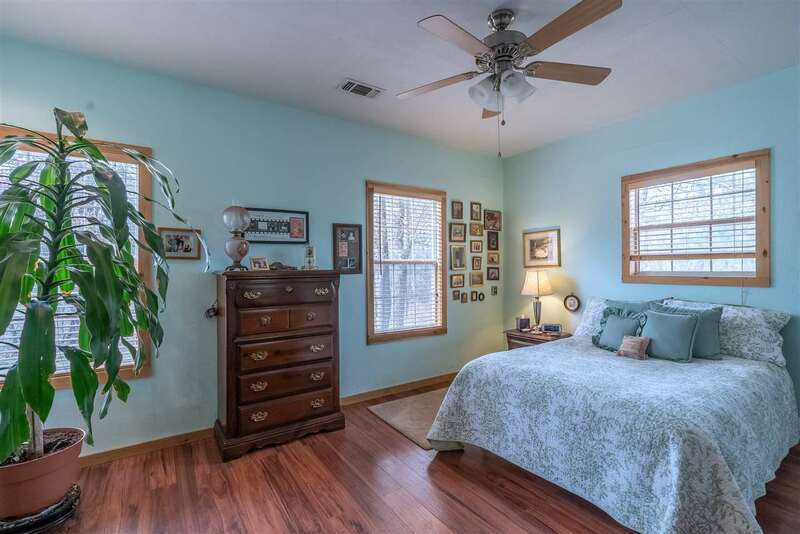 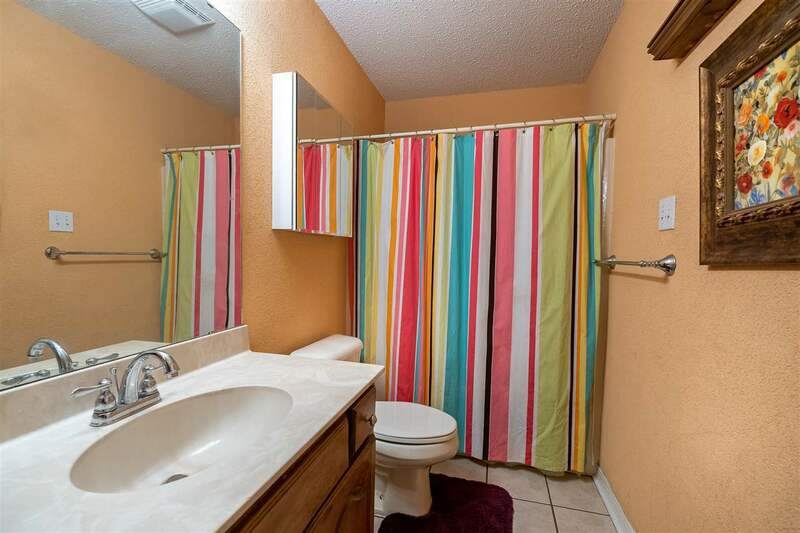 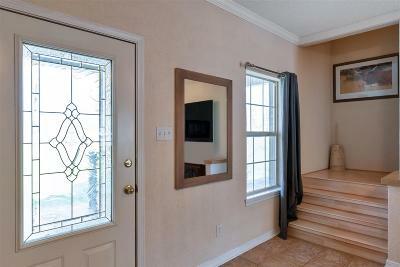 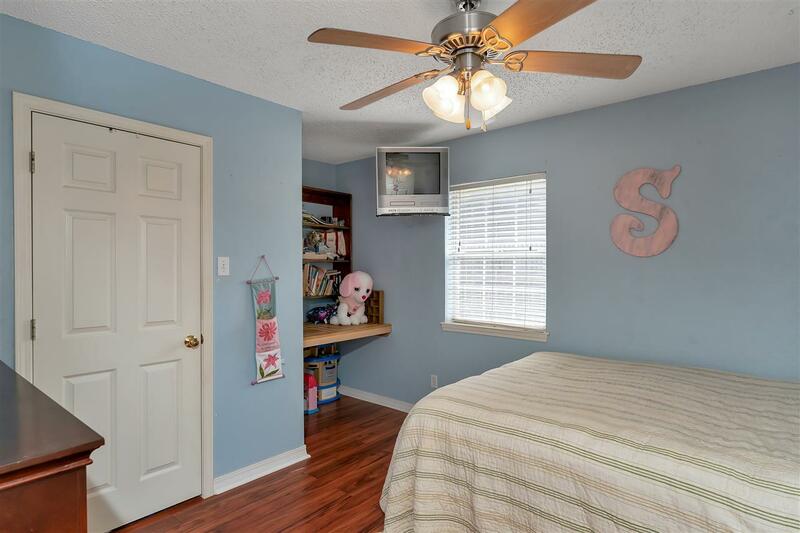 This 4/3/2 + bonus room has a comfortable floor plan & the almost 3 acres gives room to roam! 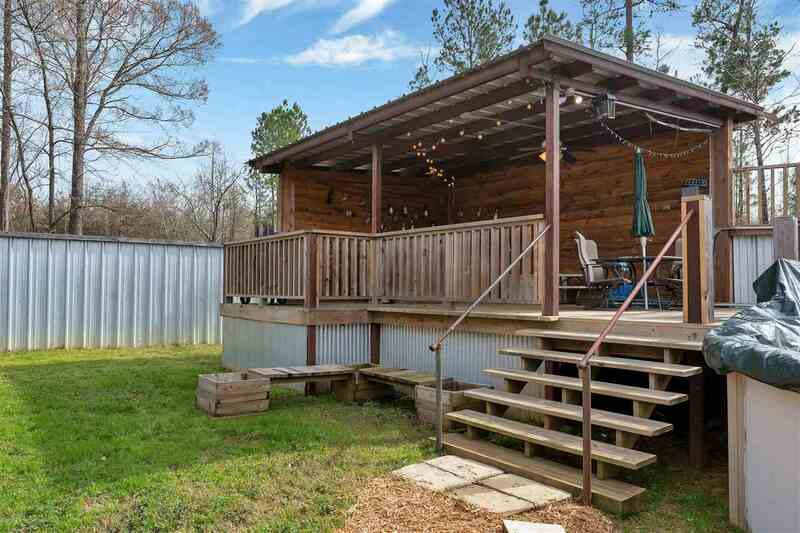 Step out the back door to a large above ground pool with decking & an entertaining cabana, all backed by woods for privacy. 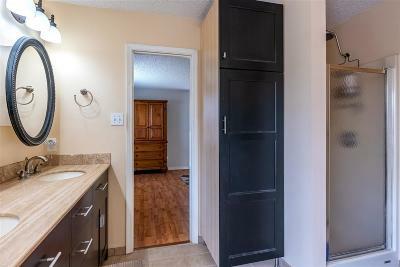 The shop has foam insulation, an office/storage & a room fitted out as a bedroom, then leads into the lovely guest cottage! 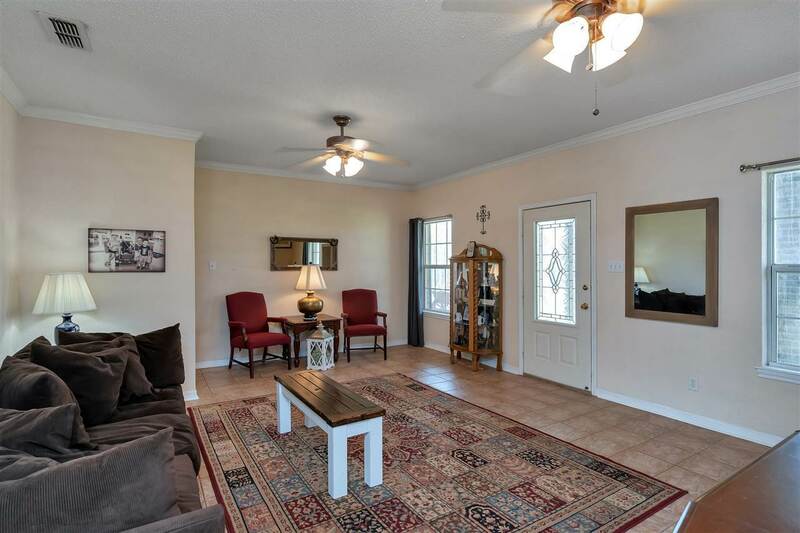 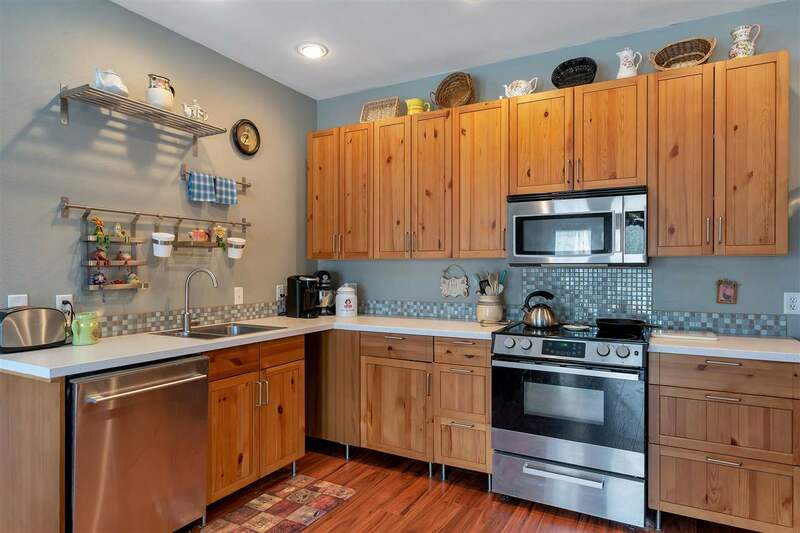 Perfect for multi-generational living. 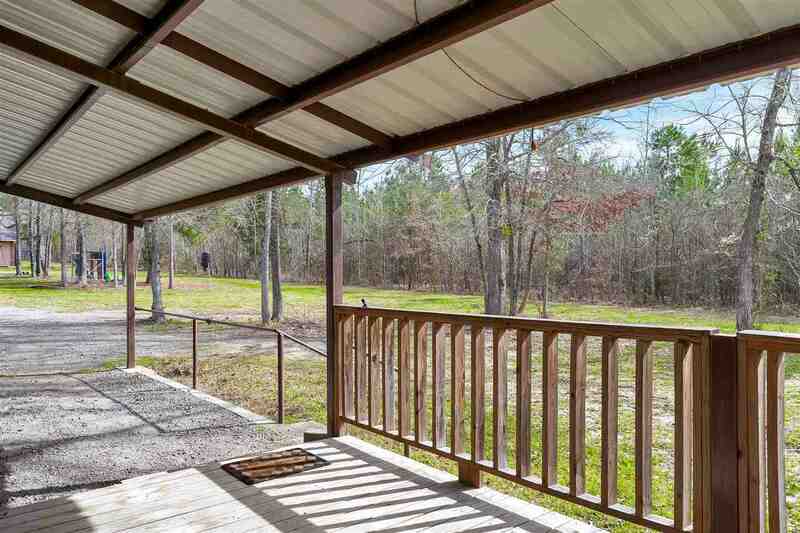 Sits across from a lg ranch - don&apos;t miss this!